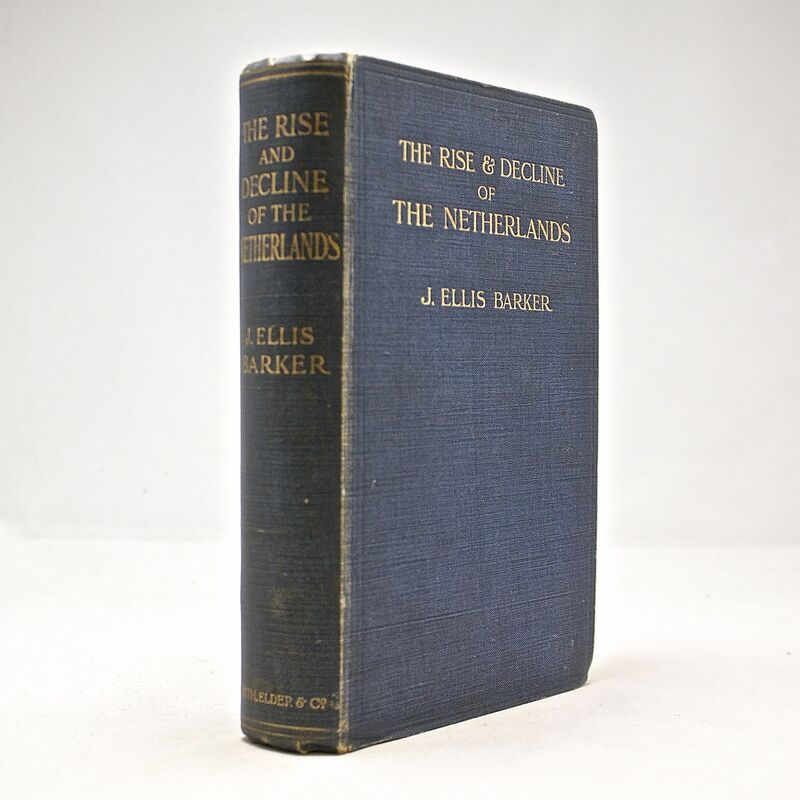 The Rise and Decline of the Netherlands. A Political and Economic History and a Study in Practical Statesmanship - IFA Vintage and Current Book Library - Index Fund Advisors, Inc. Publisher: London, Smith, Elder and Co.
Notes: Hardback, without dustwrapper. There is a previous owner's bookplate to the front pastedown. The book just shows some signs of usage commensurate with its age.